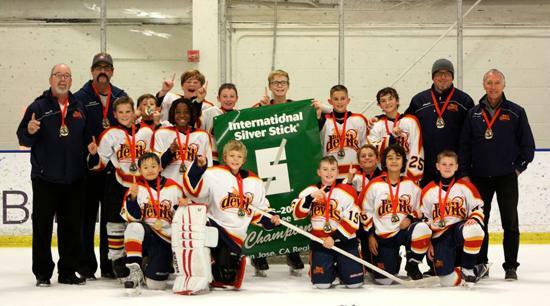 Youth ice hockey for the East Bay in Northern California with rinks in Dublin and Livermore. 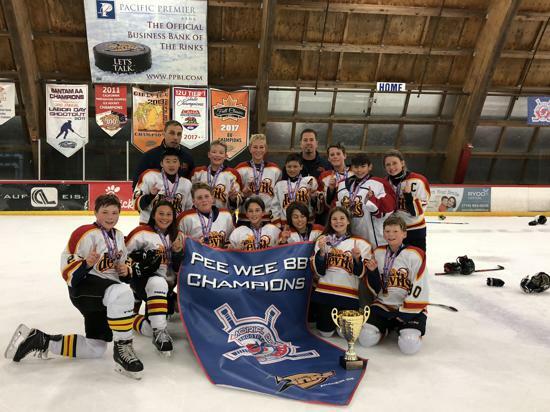 We offer programs from Recreational to Competitive, Co-Ed and Girls-Only, as well as Mixed and Pure High School teams. 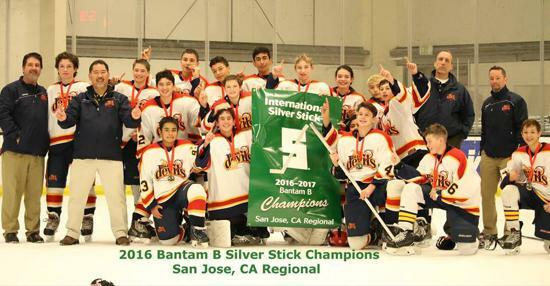 Here is the link to the NorCal Youth Hockey Asscosiation website. Tri-Valley is a proud founding member of Golden State Elite. Order team gear from the HockeyX website or contact our Equipment Manager. 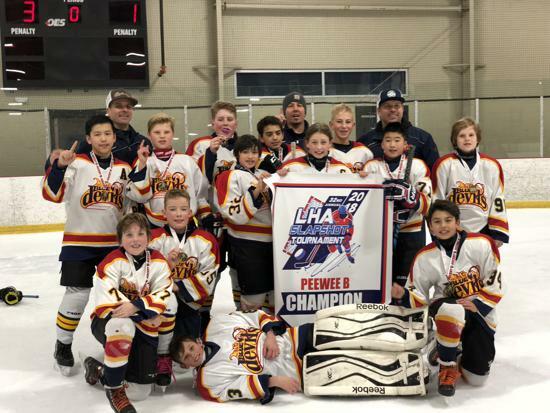 Registration for TVMHA Spring Development Programs is open! 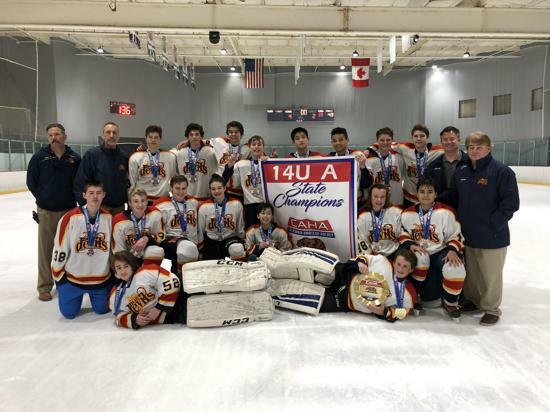 TVMHA offers excellent Spring Development Programs for players of all ages and levels that provide both the practice and game time to advance their skills in the off-season. 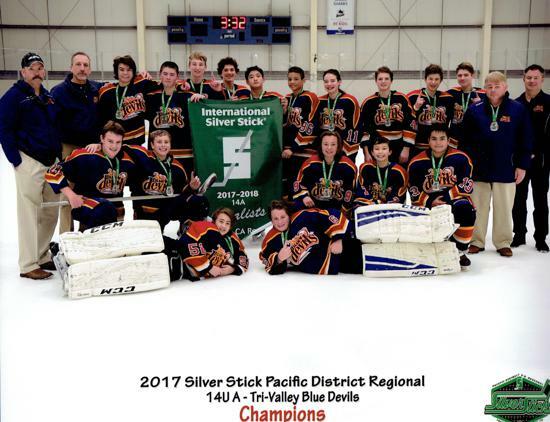 Tryouts are April 6-7 at Dublin Ice. To register and for tryout times click here. 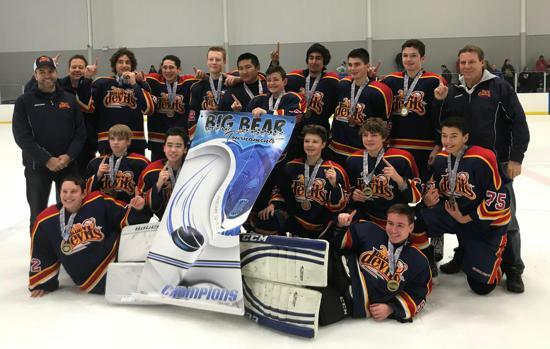 Tryouts are March 30-31 at TriValley Ice. To register and for tryout times click here. 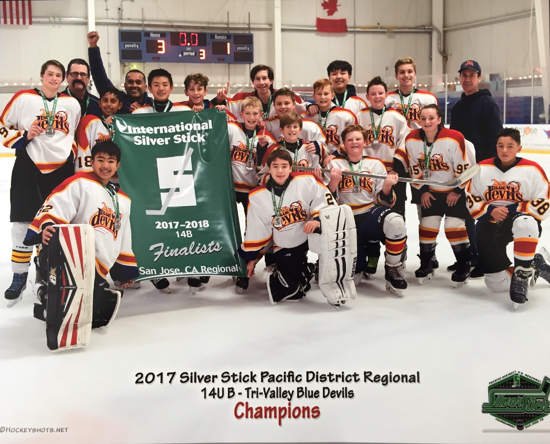 Tryouts: April 7th at Dublin Ice. For tryout times and to register click here. 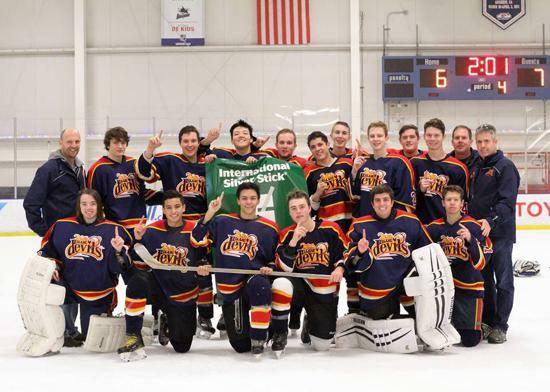 Tryouts: March 30 @ 11am at TriValley Ice. To register click here. Program Dates: April 1 - May 19. No tryouts. For more information about each program, please visit Spring Programs page. 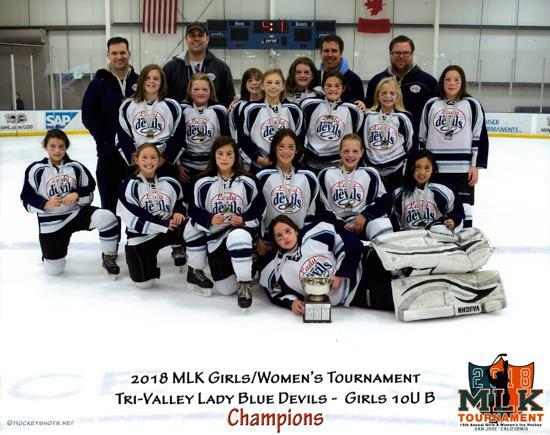 Tri-Valley Blue Devils Past Years Champions! 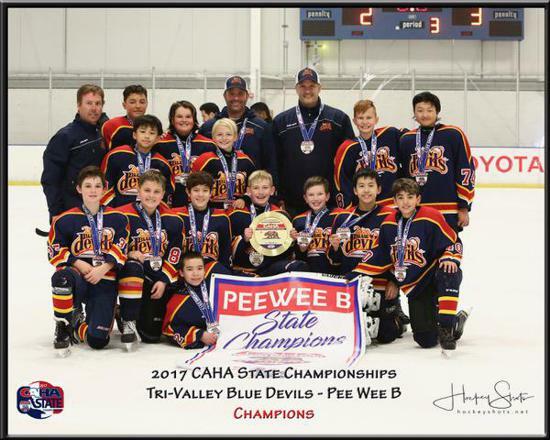 Congratulations to all of our past champions!